Posted On June 11, 2018 by Team iCynosure. Travel for some is a luxury while for others travel is a necessity. For us, the Dhedhis travel has become a part of life, an unending adventure that we want to wake up to each day. Over the last few years since #PrincessHeer expressed her interest in travelling contrary to other kids her age, we have been wanderlust, taking numerous trips each year. We’ve travelled from Sri Lanka to Dubai to Thailand and Paris and even explored Kerala, Phaltan and Kutch. This winter we have zeroed in to experience the royalty of Rajasthan for its fascinating, multi-faceted outlook buzzing with historic forts, beautiful lakes, camel carts, colourful bandhani sarees and much more. Spread over the entire northeast region, Rajasthan is enormous and practically impossible to cover in a single trip and most travel guides suggest an itinerary that covers a few cities at a time, so you can actually soak in the grandeur of each region. After numerous discussions we have chalked in our must-visit cities of Rajasthan for our royal sojourn and look forward to a blissful trip. The capital city of Rajasthan, Jaipur is known for its pink stone architecture that christens it the Pink City. 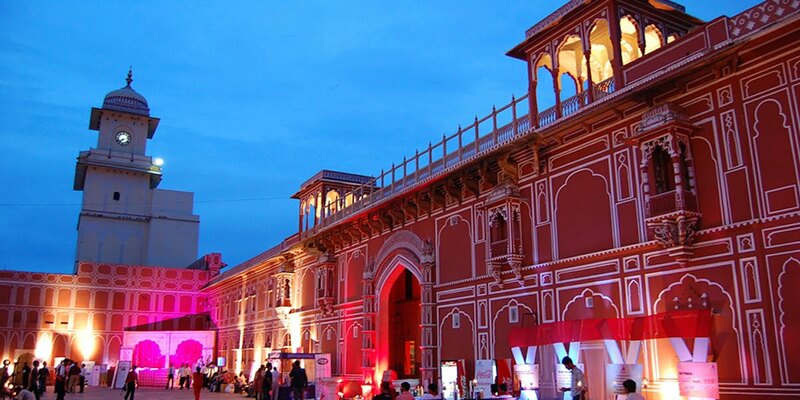 Jaipur never fails to stun its travellers with its royal charm and stunning heritage sites. It is a must to visit the City Palace built in the early 1700’s that still houses the royal family. Other iconic locations that can be explored are the Jantar Mantar, Haha Mahal, Albert Hall, Tiger Fort and Monkey Palace. Another aspect of Jaipur that is worth experiencing is the stay at luxurious heritage Jaipur hotels. Travellers will definitely be spoilt for choice with exotic options like the Lohagarh Fort Resort And Spa, the Royal Heritage Haveli by Niraamaya Retreat, the Taj Rambagh Palace Hotel, The Oberoi Rajvilas and more. Just a few hours drive from Jaipur is the gorgeous town of Dausa that offers a rural experience that screams Rajasthan hictorically. 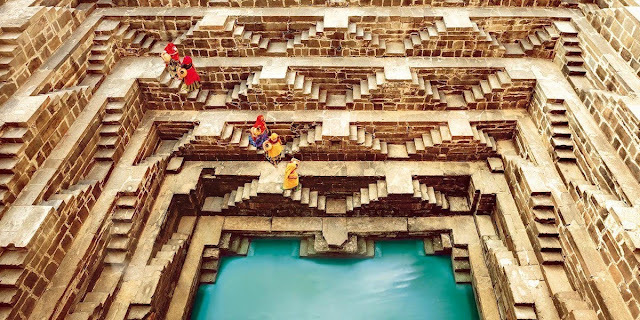 Of the numerous archaeological sites that the little town has, the one that stands out is the Abha Nagri stepwell which is also known as the Chand Baori. It is the steepest and largest step well in India that was built in the eighth century during the rule of Raja Chandra to store and provide water all year around in the arid regions of Rajasthan. Adjacent to the Chand Baori is the temple dedicated to the goddess of happiness, Harshat Mata, renowned for its rustic yet sculptural architecture. 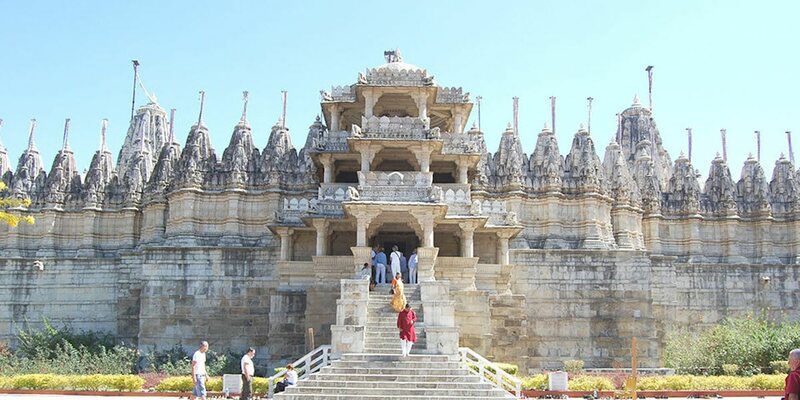 Almost untouched by vacationers and tourists, Pali is a must-visit place for those who marvel in temple architecture for its rich heritage of beautiful Jain temples. Especially known for the 15th century Ranakpur Temple dedicated to first Jain Tirthankara Shree Adinath, Pali is among the most revered Jain holi cities in India. Cupped within the beautiful Aravalli mountain range, the construction of the temple lasted a decade, concluding in the early 1400’s. The construction was supervised by Jain Monk Gurudev Shree Acharya Soma Sundar Suri of the Tapa Gachha community. 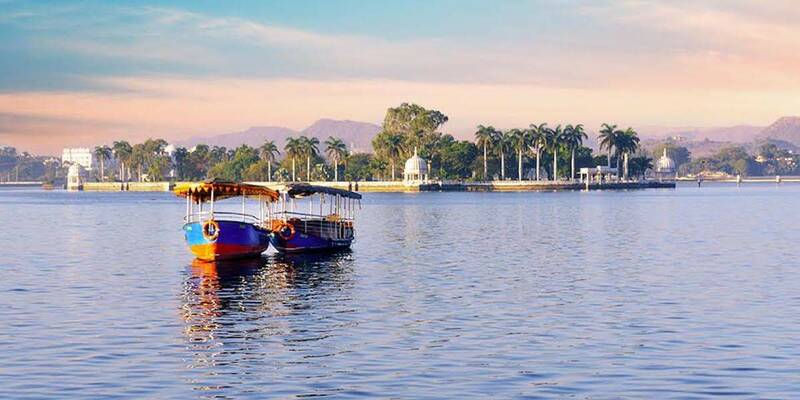 The ‘Venice of the East’, Udaipur also known as the 'City of Lakes' is surrounded by eight lakes and the lush green Aravalli hills. One of the most mesmerising sites in the city is the Lake Palace, located in the middle of Lake Pichola that glitters like a diamond when illuminated at night. Udaipur is a perfect holiday destination for the entire family with its offerings that include a Biological Park, Fish Aquarium, Vintage Car Display Centre, Hollywood Wax Museum, Temples, Forts, Lakes and much more. Vacationers schedule their trips to coincide with the 'Shilpgram Fair' which showcases ethnic art and craft of the region as well as the lifestyle of the locals. Many would argue, that our itinerary doesn’t include numerous places like Jodhpur - the city of Palaces, Jaisalmer - the city of Havelis and Forts, Pushkar - the town of fairs, Dungarpur - the city of hills; that deserve to be visited. But didn’t we say that Rajasthan cannot be covered in one trip, so we plan to reserve the rest for out next visit to the royal state. But feel free to recommend any particular place or experience that should make it to our itinerary.